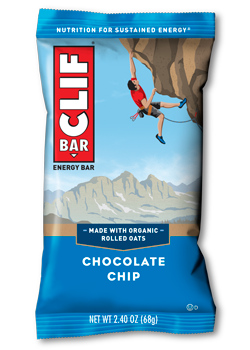 Calling all chocoholics! 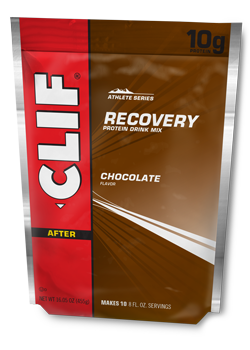 Get all the chocolatey goodness you crave in this Chocolate Lover's Variety Pack. 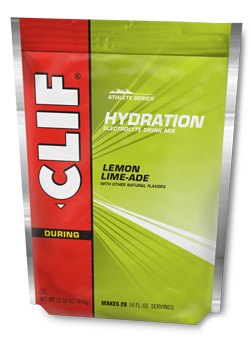 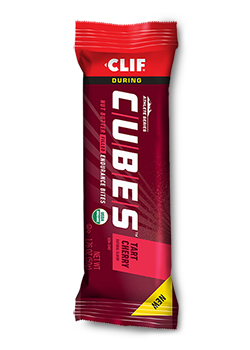 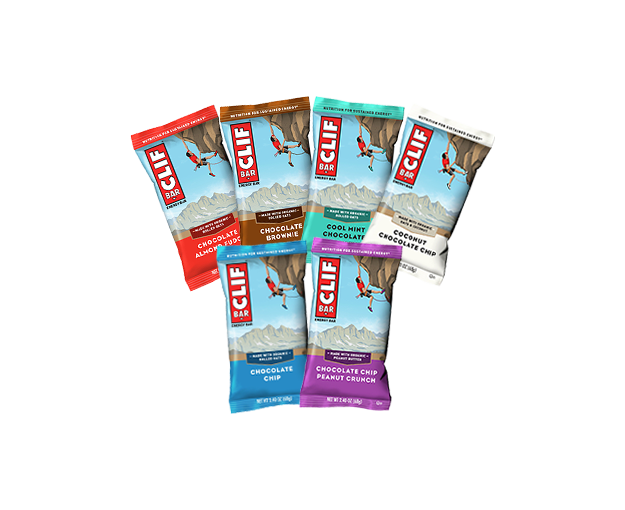 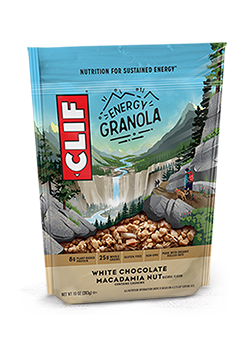 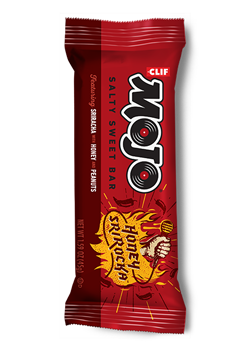 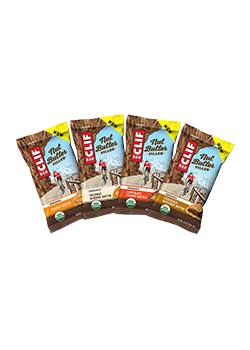 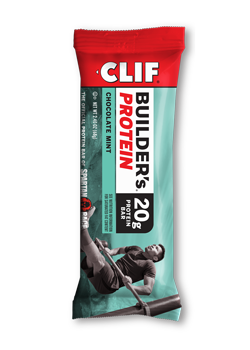 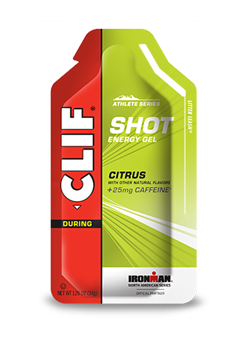 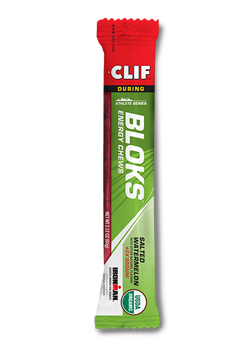 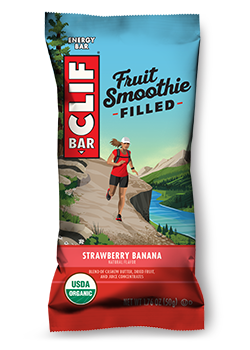 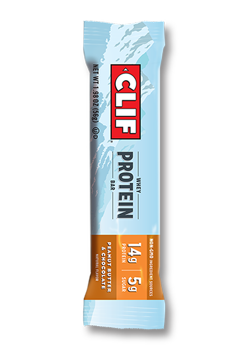 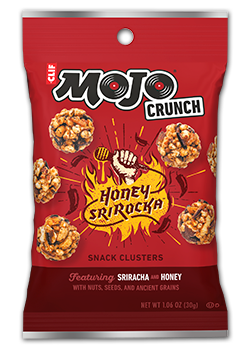 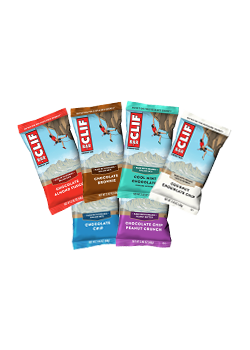 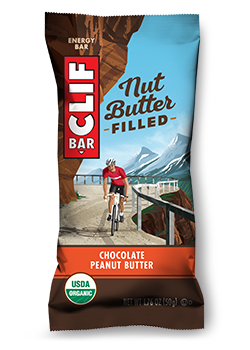 Includes two of each of our delicious chocolate-flavored CLIF Bars, including Chocolate Almond Fudge, Chocolate Brownie, Chocolate Chip, Chocolate Chip Peanut Crunch, Coconut Chocolate Chip, and Cool Mint Chocolate.